Welcome to the world of excellent taste at Wiberg. Darimex is distributing one of the leading worldwide brand in the business; Wiberg in Romania. Contact us for further details about Wiberg and its products. 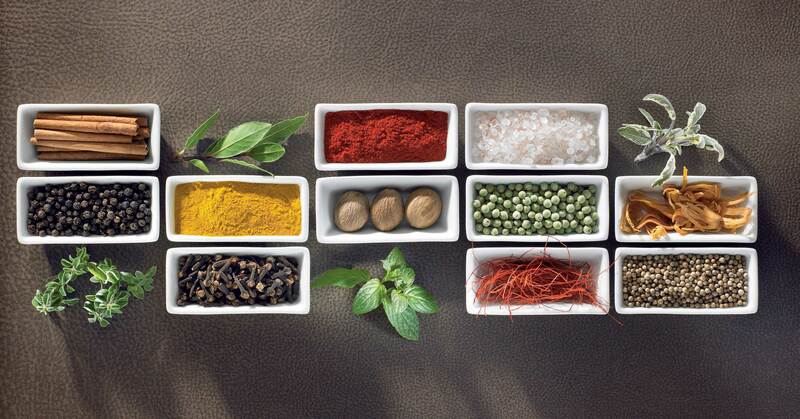 Since WIBERG was founded in 1947, it has refined valuable spices from around the world and produced high-quality spice mixtures, herbs, vinegars & oils, casings and ingredients for food producers and gastronomes. From a small company WIBERG developed into an internationally successful company. Its affiliation with the listed Frutarom Group offers a wider product portfolio and the opportunity to expand. 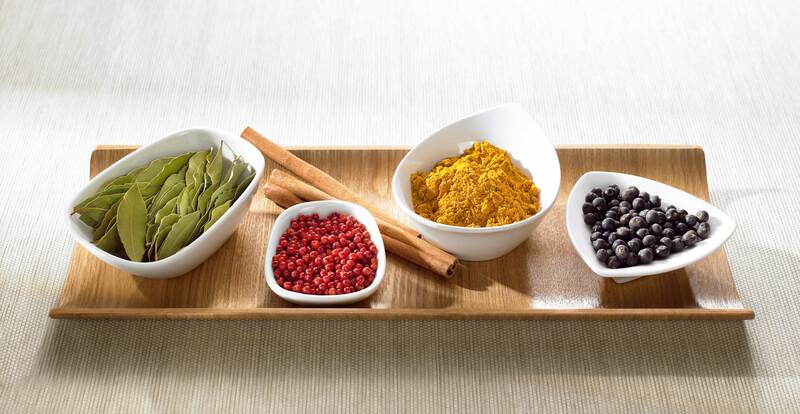 Since those early days, we at WIBERG have been enriching precious spices from all over the world and producing the ingredients that bring more pleasure and more taste – in outstanding quality. This small company from Oberpinzgau near Salzburg has now become part of the listed Frutarom Group. WIBERG has central locations in Salzburg and Freilassing (D), as well as numerous others all over the globe. Over 600 employees around the world have dedicated themselves to a common goal: to offer maximum dining enjoyment and taste experiences. We offer people maximum culinary pleasure and an exquisite taste experience! Since the beginning of 2016 WIBERG is part of the Frutarom Group. As in the past WIBERG still provides its customers with well-known and approved quality and offers an unchanged high service-level. Its affiliation with the listed Frutarom Group offers a wider product portfolio and the opportunity to expand. From January 2018 onwards, the labels for all liquid products are being systematically updated to a new design that is clearer, of higher quality and more emotional. 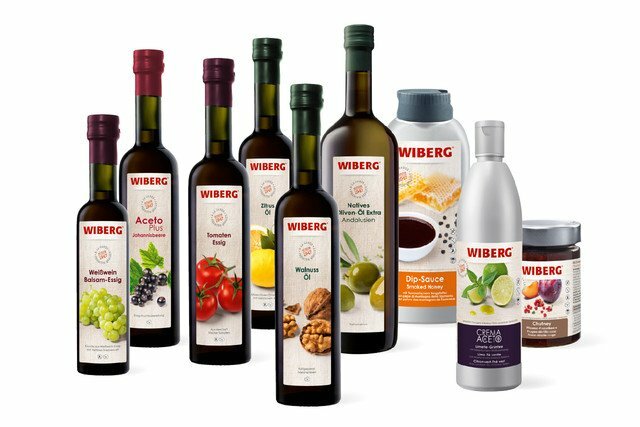 Every product in the WIBERG range of liquid products – be it vinegar, oil, AcetoPlus, dip sauce, Crema di Aceto or chutney – has its own image depicting the raw material it contains. This makes it much easier to identify the product even from afar, and the strong emotional images convey the added value of the WIBERG brand at first glance.